This page is to keep you up to date on my half marathon training! 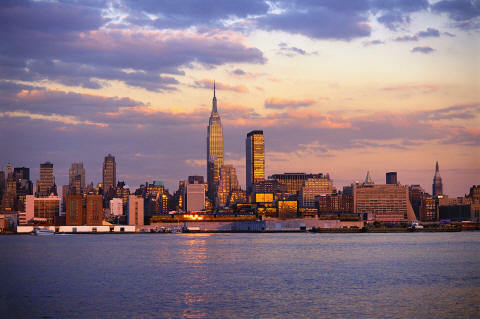 The NYC half marathon will take place on Sunday, March 21, 2010. We will start in Central Park and run down 7th Ave to Battery Park. It should be a really fun race. I put my name into the lottery for this race back in November, right after I completed the Philadelphia Marathon! I did not find out that I was accepted until January! Below is my 11-week training schedule for the race. Instead of listing out everything ahead of time, I will be updating it daily with the workouts that I did for training. Check back often! Saturday: Rest – legs were exhausted! Sunday: Downhill Skiing & 12 mile run! Saturday: fun in Portsmouth, NH! Thursday: 5 mile run – so nice out! Wednesday: Rest – weights are making me tired! Monday: Rest – much needed!! Saturday: 7.25 mile treadmill tempo run & lots of weights! Tuesday: Easy 6.44 mile run @ 9:19 pace / Jillian Michaels DVD 50 min.